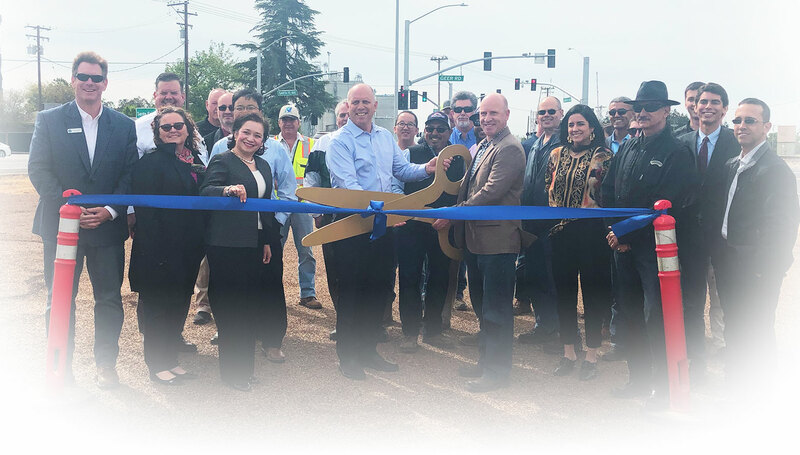 As the Metropolitan Planning Organization (MPO) and Regional Transportation Planning Agency (RTPA) for the Stanislaus region, StanCOG is in the process of updating its Regional Transportation Plan/Sustainable Communities Strategy (RTP/SCS) called Valley Vision Stanislaus. 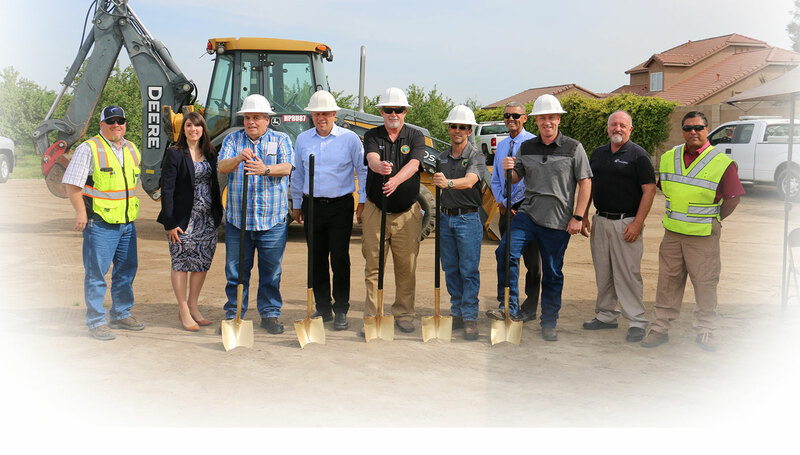 It is a long range planning document that will provide the framework for investments in roads, freeways, public transit, bike trails and other ways people move around Stanislaus County for the next 28 years. It includes a plan to accommodate the region's future housing needs and help us comply with new State-mandated legislation to reduce greenhouse gases. Transportation planning and land use planning became more closely linked in California following the passage of Senate Bill 375 (SB 375) in 2008 . As a result of this legislation, all Metropolitan Planning Organizations (MPOs) must prepare an enhanced land use element as part of their Regional Transportation Plan (RTP) to integrate transportation planning to reduce greenhouse gas emissions (GHG) from the transportation sector. Assembly Bill 32, passed in 2006, requires the State to reduce GHG emissions to 1990 levels no later than 2020; SB 375 seeks to address the largest contributor of emissions, the transportation sector, by linking existing transportation planning processes more closely with land use planning. 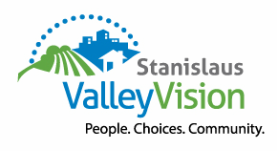 The Valley Vision Stanislaus Steering Committee is a standing committee of StanCOG, comprised of the 10 local jurisdictions and other interest groups, to assist in the preparation of the RTP/SCS. 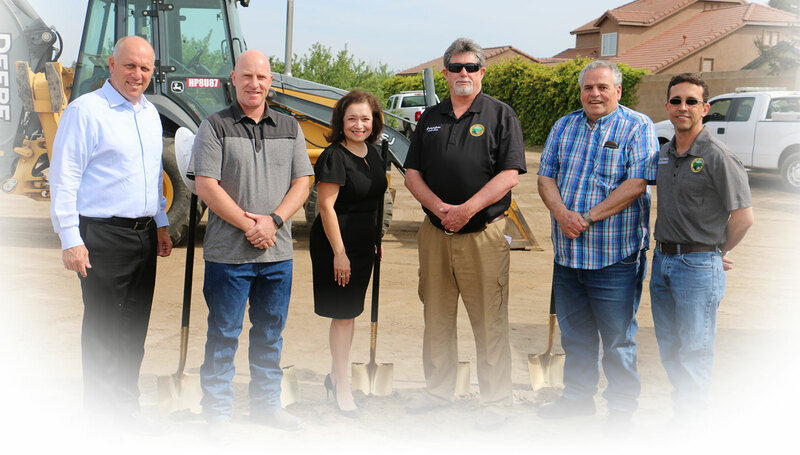 Since the local agencies within Stanislaus County maintain land use authority, it is imperative that they be included in the process of developing the Valley Vision Stanislaus. StanCOG is currently in the process of updating its Regional Transportation Plan/Sustainable Communities Strategy for 2018. Click here for information on the 2018 RTP/SCS.